Wow, this sale came up fast! 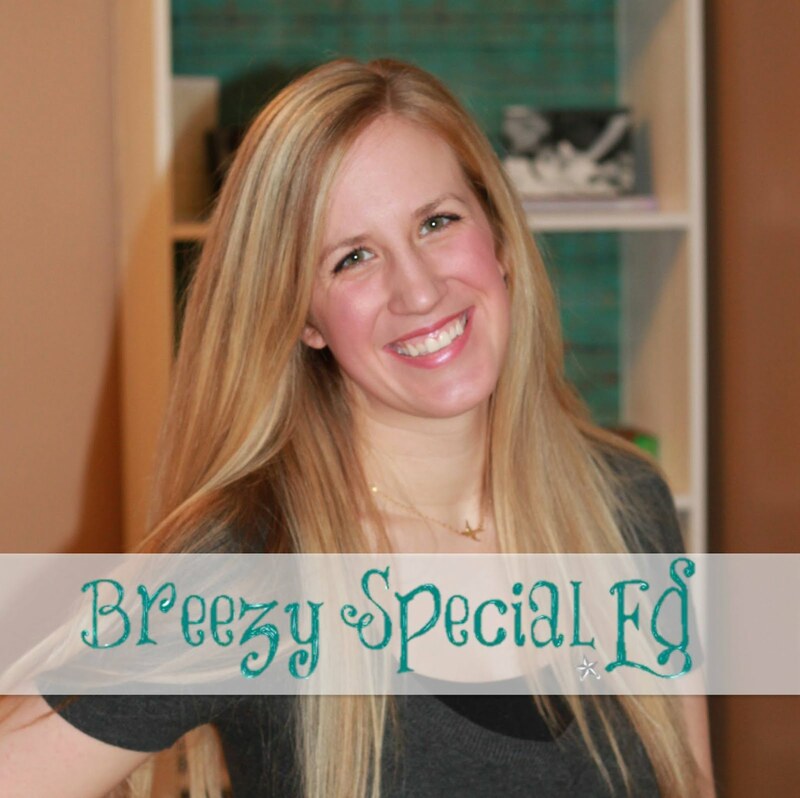 It's another quarterly TpT sale, these only happen four times a year so I get pretty excited! I can't wait to buy some products to spice up the end of the year and start preparing for ESY. My entire store will be 20% off and then you can use the promo code "TPTXO" to get an additional 10% off of the already discounted prices. Not sure what to buy? Well, here are some of my favorites! 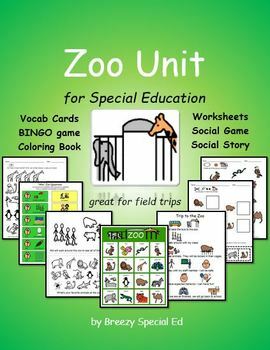 I will be using this Zoo Unit during our ESY program this summer...as long as our trip to the Zoo is approved! It better be, because I can't wait! 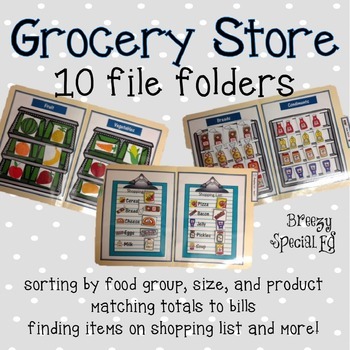 My community units like this all include Bingo boards, vocab cards, a social game, a social story coloring book, field trip social story, and worksheets. And while we are talking about favorites, these Environmental Print packets are awesome! 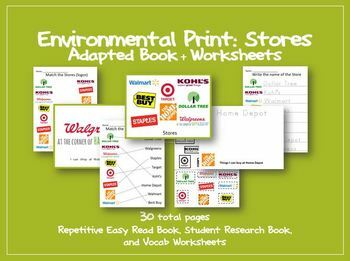 The Store Environmental Print version includes a 10 page book with an additional page of interactive pieces, a 10 page student research book, and 9 matching worksheets, plus a page of ideas for extension activities. I also have a Fast Food version in my store that is my best seller! There are a ton of stores participating so go check them all out and don't forget to use the promo code TPTXO. Sale begins tonight at midnight! While we are talking about teacher appreciation, tomorrow May 6th, you can get buy one get one free at Chipotle and a free sandwich at Chick-fil-a. Check the locations by you to see if they are doing the same deals! Are there any other good ones I should know about?